Some government employees in Amritsar shocked after knowing that they were paid double as their salary is” for the month of October, employees thought that the government gave them a Diwali gift. In any case, the happiness of the employees were changed into sadness when they were told that the extra amount were paid by mistake and do not to withdraw the extra money. 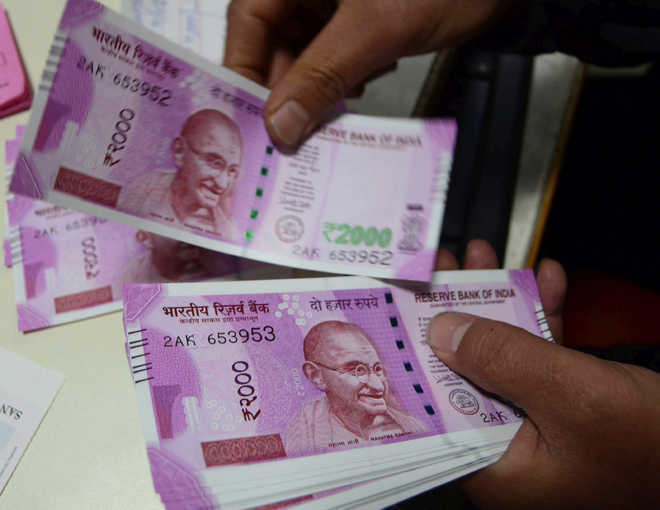 District treasury officer A K Maini in a notice sent to head of all the government offices said two salaries were paid by mistake and soon the one salary would be taken back. When contacted, Mr Maini while confirming the development said it has happened in Amritsar as well as all through Punjab as a result of technical snag in the software of the government’s treasury office. He said a most of the government employees were paid twofold pay for the month of October. Mr Maini said all the government offices, including education, were told not to withdraw the second salary and within a day, one salary would be taken back by the treasury division. He said in Amritsar alone, around Rs. 40 to 50 crore over payment had been made to workers.